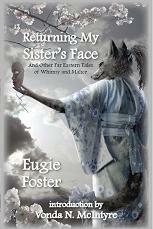 Eugie Foster is one of the best writers of speculative short fiction currently working. 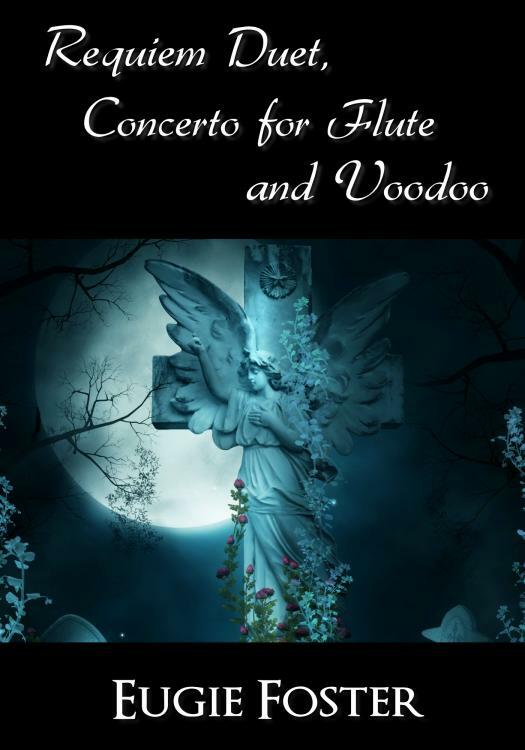 She has great facility for language and structure, an ability to see beauty and terror in equal measure, and consistently crafts stories that are both harrowing and satisfying…‘Requiem Duet, Concerto for Flute and Voodoo’…is a story about friendship and grief, about losing your heart to find it…You may cry at the end. You’ll be glad you read it. If “Requiem” is any indication on how well [Eugie Foster] writes, you can expect several more awards to come her way in the near future. 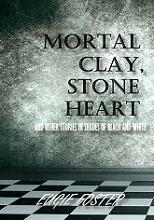 The story was just plain dynamite. It is the best Friday story I have read at DSF yet. Recommended. 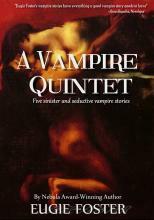 Tagged ebooks, newly published, requiem duet, SFWApro. Bookmark the permalink. I think Shannon’s flute has already read this. She was trying to put it away in her closet Friday and it viciously jumped out of her hands and pounded the top of her foot. Voodoo indeed.